The slowdown in startup funding is showing no signs of a let-up with early-stage and angel deals, a barometer of investor enthusiasm, nosediving in the first half of calendar year 2017. The total number of angel and early-stage deals in January-June 2017 came in at 217, a far cry from 368 in the same period last year, according to VCCEdge, the data research arm of News Corp VCCircle. Worse still, the number of deals in April-June 2017 was a mere 97 compared to 120 in the previous quarter. Curiously, however, angels VCCircle spoke to by and large believe this is an opportune time to invest in Indian startups. And that is evident from the numerous deals some of them have struck across business-to-business (B2B), emerging technologies, ed-tech and even cryptocurrency startups. Clearly, then, despite the gloom, investors have found pockets of comfort to loosen their purse strings and place their faith in ventures they feel will vindicate their decision. 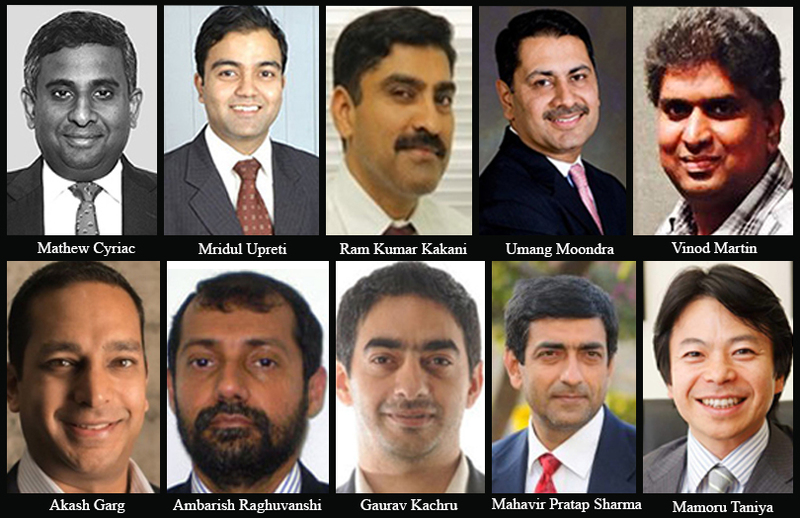 VCCircle has put together a list of the 12 most active angels in the first seven months of 2017, based on disclosed deals collated by VCCEdge. We also reached out to the investors for confirmation. While some responded, others did not. 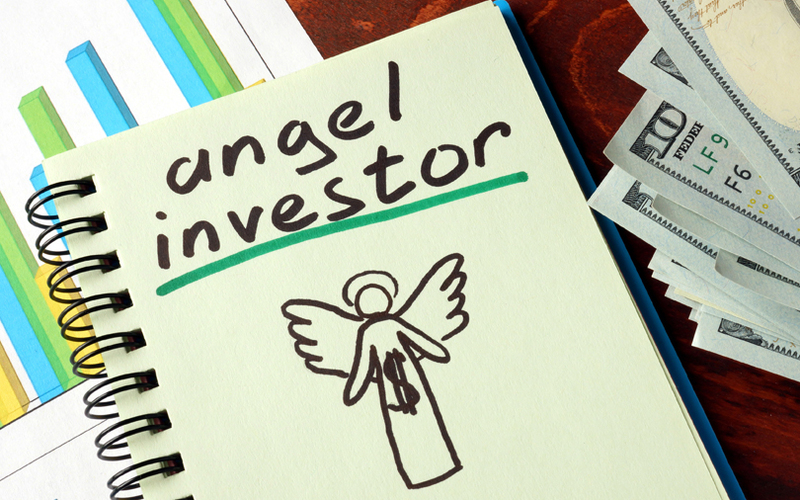 Besides, a large number of angel investments traditionally remain undisclosed in India. That said, we believe the list adequately meets its objective. Some of the prominent names active during the same period last year but missing from this year’s list are Ratan Tata (18 deals), Artha India Ventures managing partner Anirudh Damani (9), Manipal Global Education chairman and former Infosys board member Mohandas Pai (8), and FreeCharge founder Kunal Shah (7). The co-founder of digital wallet firm FreeCharge has emerged as the top angel investor in the first half of 2017. In fact, with 20 deals so far, he could well be on his way to topping the yearly charts. Tandon has gone on record to say that he made a total of 50 investments in FY16-17. “We focus on consumer businesses. We like to look at teams that have a great tech background, and where we can help them with consumer understanding and strategy,” he said. 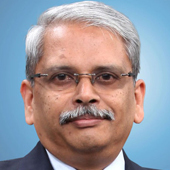 The Infosys co-founder and Axilor Ventures chairman is not a stranger to this list. His tally of eight investments so far is higher than the five he clocked in the same period last year. However, information gathered by VCCircle suggests he made as many as 17 investments in FY16-17. He is likely to continue featuring in this list in years to come. An active investor in early-stage technology companies, Google's vice president for South East Asia and India has made seven investments so far. 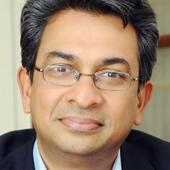 Anandan, who has been an angel investor since 1991, has backed ventures across India, the US and Sri Lanka. However, by his own admission, he invests only in familiar domains. “On the B2B side, it's very, very exciting. We have got potential to build global businesses from India such as software-as-a-service (SaaS), and then you have got a whole set of segments like Internet of Things (IoT), augmented and virtual reality (AR/VR)...so the opportunity set is richer than it has ever been before,” he said. Chandrasekaran, currently director of product/platform partnerships at Facebook, invested in six companies during the aforementioned period. The former chief product officer of e-tailer Snapdeal and FreeCharge had made a total of 20 investments in FY16-17. Flipkart’s co-founder and group CEO is back in the list after missing out last year. Despite a massive fund-raise earlier this year, a fierce battle with rival Amazon and the protracted Snapdeal buyout, he has found time to make five investments. 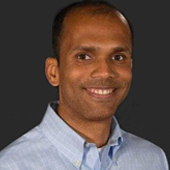 Mathrubootham, founder and CEO of India’s most celebrated SaaS startup FreshWorks, made five investments in the first half of the year. He had made a total of nine investments in FY16-17. 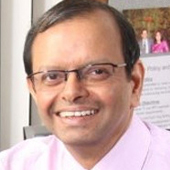 Mehta, who is part of several angel networks, made a total of five investments in the January-July period. However, his LinkedIn profile suggests he has made close to 70 angel investments to date, with cryptocurrency being his current favourite theme. He was also part of VCCircle’s top angel list for 2016. This is Nathani's debut on the list. The founder of Pune-based tech product firms Relfor and Cybage has made four investments so far this year. His most recent deals include restaurant automation startup Devourin and a 25% stake in visual and interactive communications firm Ethosh. 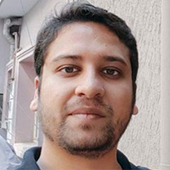 Nathani, who is based in Pune, prefers to invest in startups in his city. 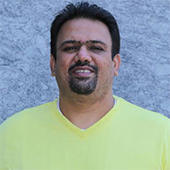 “I am focussed more on Pune-based startups as it gives me comfort when they are in the neighbourhood. I am not limited to any particular sector...if I see that founders are doing some great stuff and it is different from run-of-the-mill, then it excites me,” he said. The former chief people officer at e-tailer Flipkart has backed three companies so far this year. 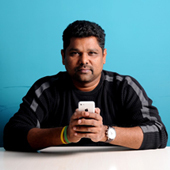 Maheshwari, who founded Udhyam.org, made his most recent investment in Bangalore based m-commerce app Goodbox. 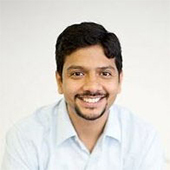 Rajaram, product engineering head at Silicon Valley-based mobile point-of-sale provider Square, has made three investments, namely work automation platform Squad, SaaS platform Whatfix, and Mukesh Bansal and Ankit Nagori’s health-tech venture Curefit. 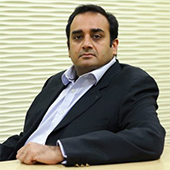 The founder of Zensar Technologies, Global Talent Track and 5F World, he has struck three deals so far this year. His investments include Zeve Capsol, which operates a crowdfunding platform and startup accelerator. 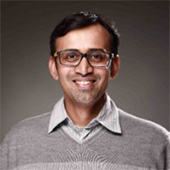 Ramaraj, who founded network solutions company Sify but quit it in 2006, has gone on to have a successful innings in the venture capital domain. He has made three investments during the year. 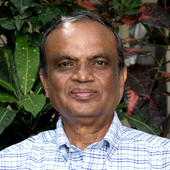 Other notable angel investors include former CFO of Info Edge Ambarish Raghuvanshi, who struck two deals. Umang Moondra, a former Citibank Singapore executive who is now a startup mentor and investor, made two investments as well. Akash Garg, director of engineering at Uber, and Mamoru Taniya, chairman of asset management company Asuka Holdings, backed two startups each. They are joined by Jatin Aneja, partner at law firm Shardul Amarchand Mangaldas, and Mathew Cyriac of Florintree Advisors, who invested in mobile accessories business Palred Technologies and lending platform CASHe. Optimum Solutions' Vinod Martin, former Jones Lang LaSalle executive Mridul Upreti, 5ideas Startup Superfuel founder Gaurav Kachru, XLRI faculty Ram Kumar Kakani, and Silicon Valley-based investor Herb Madan also made two investments each. 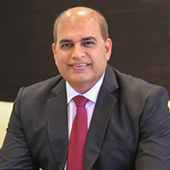 Mahavir Pratap Sharma, chairman and co-founder of Rajasthan Angel Network, brings up the rear with his sole investment in Jaipur-based eShiksa, an education management portal.